My Week In Pictures #2 | RAWR BOWS. Good morning (or good afternoon or good night) my friends! This last week has flown by and it's probably the first that has really felt like summer even though the first two days were a bit cloudy and grey. Anyway, the rest of the week was lovely and maybe a bit too hot but oh well. Even though my parents have always liked going to the beach I've never been a fan but my mom convinced me to go as I needed to stop looking like a vampire. 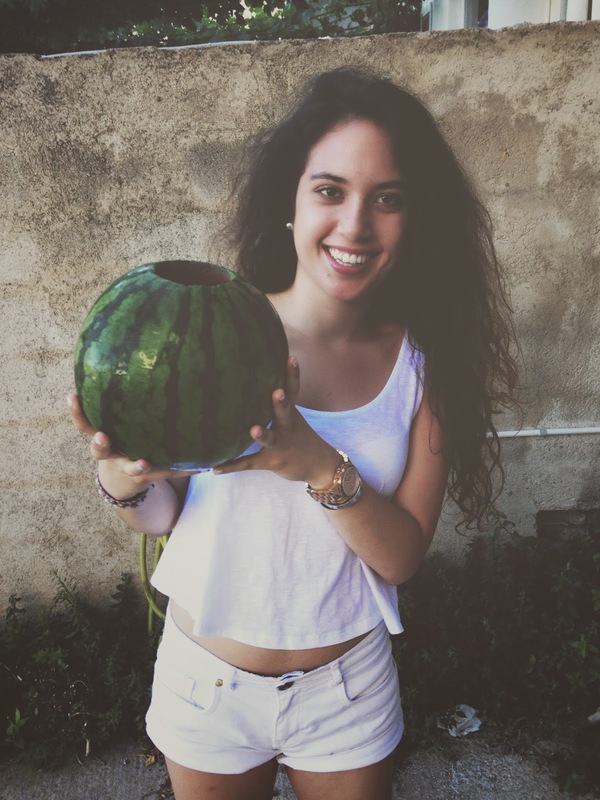 Two days ago, I attended a summer carnival party that is held every year in my town and it's probably the best party of the whole summer. As you can see down below I dressed up as a unicorn, cool, I know. I didn't do much more this week but here you have some pictures! Don't really know how to explain this but it's something cool similar to fireworks. 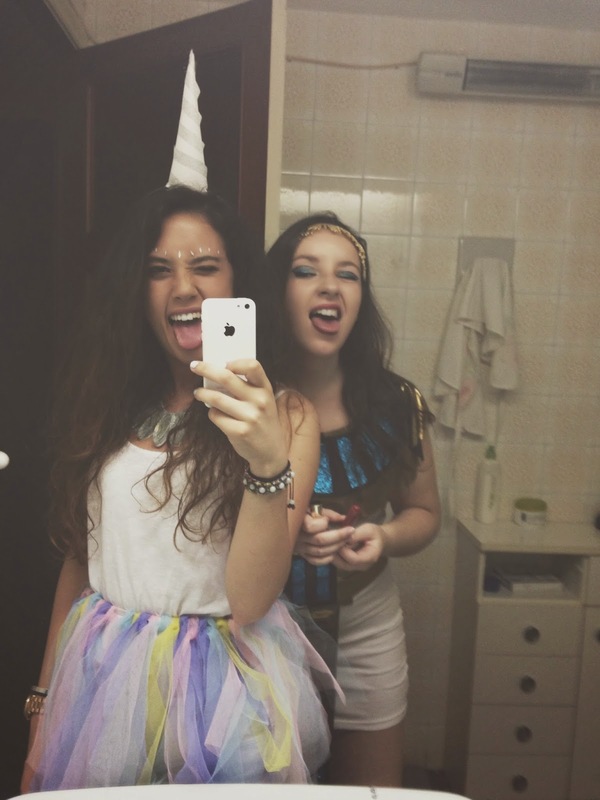 Me dressed up as a unicorn and my friend dressed up as an Egyptian. Aaaaand here you have it, another week of my life in pictures.